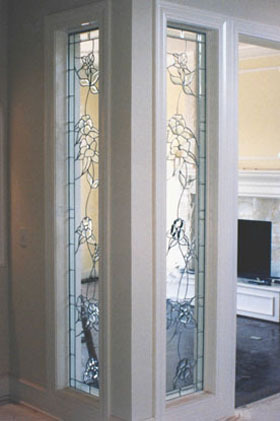 View examples of our custom stained glass creations. Click on a category below. View some of the projects we've created custom stained glass creations for. © J & D Glassworks. All Rights Reserved. Site Created & Maintained by KC Web Specialists, LLC.